If you’re a fan of the Saskatchewan Roughriders, you may want to take a seat. If you frequent this site, or you pay attention to what the players of your favourite team say, you’ll know that our computer-generated simulator hasn’t been kind to Rider Nation this fall. 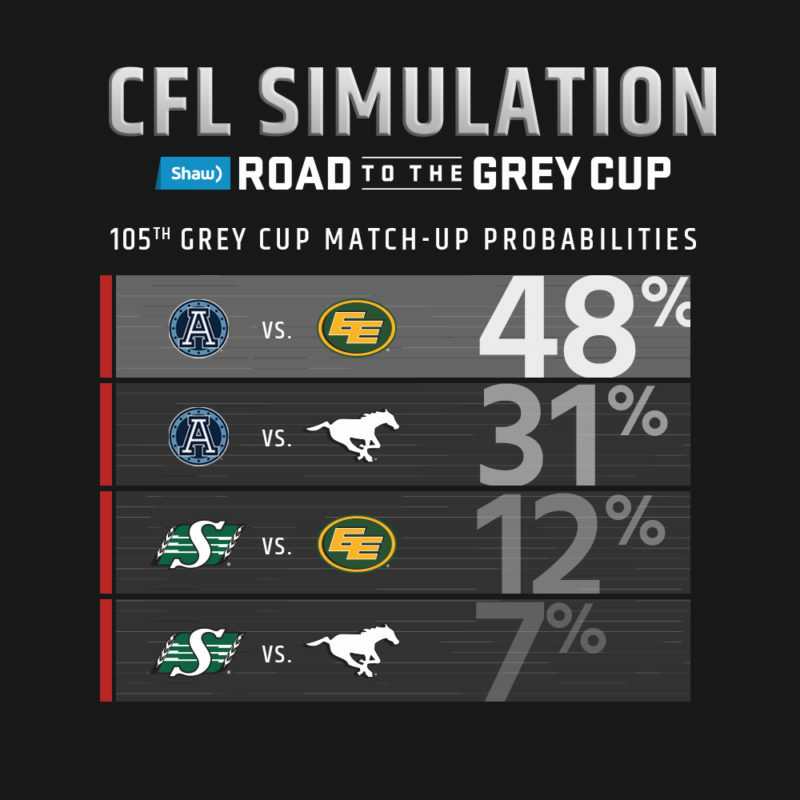 In our last two pieces that look at what the simulator tells us, the Riders have been given first, a 2.11 per cent chance of winning the Grey Cup this year, then after knocking off the Ottawa REDBLACKS on Sunday, a 7.99 per cent chance. “They’re just numbers,” Riders defensive back Ed Gainey told Riderville.com. The playoff edition of CFL.ca’s Simulation has garnered some significant attention from players and fans, especially those in Riderville? So what is all the fuss? Have a look and see for yourself here. 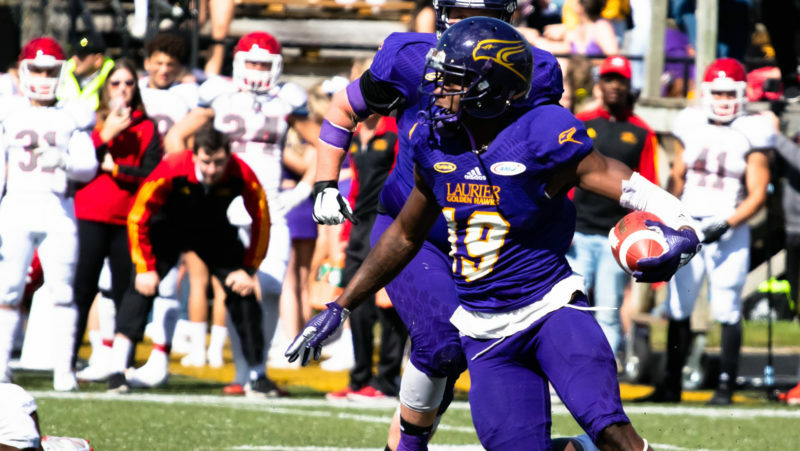 It inputs the score of each game this season, factors in margin of victory, wins on the road, strength of a team’s schedule and puts more emphasis on late-season victories and losses. If the simulator has chapped your hide and sent you into a deep dive on Toronto-driven conspiracies, brace yourself. The person behind the program’s identity will come as a surprise. “It’s like the end of some mystery movie, where the guy you thought all along was innocent was the one who’s pulling the trigger,” says Keith Willoughby, the man who created the Excel program that calculates these unfavourable odds for the green team. 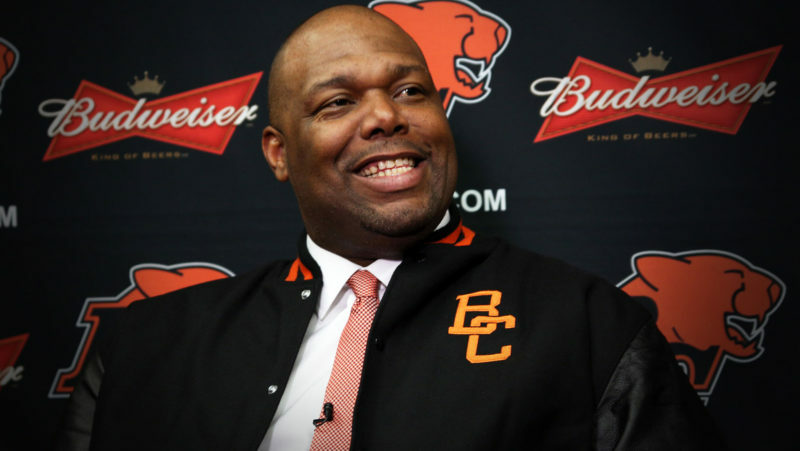 “A lot of my fellow members of Rider Nation absolutely hate me right now,” he laughs. Yes, Rider Nation, the man behind the province’s least favourite analytical experiment walks among you. Willoughby is the dean of the Edwards school of business at the University of Saskatchewan in Saskatoon. He’s a professor in the Edwards school of business, specializing in operations management and believe it or not, his blood is as green as everyone else’s in Saskatchewan. “As a Rider fan, being cast by a Rider player as a doubter and a naysayer, it’s a very unique situation I’m in,” he says. Willoughby grew up in small town Saskatchewan and rode hours to games with his parents to see Ron Lancaster and George Reed play. He’s a season ticket holder and makes the 2.5-hour trip to Regina for games. “I’ve grown up in the (Riders) environment,” he says. Combining his love of football and analytics has been a dream come true for him; even if the results aren’t exactly to his liking. “It’s a case where my head is saying one thing. I desperately hope I’m wrong, but who knows what’s going to happen?” he says. Willoughby’s model is done on an Excel spreadsheet. 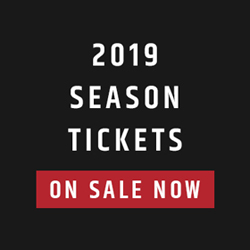 It inputs the score of each game this season, factors in margin of victory, wins on the road, strength of a team’s schedule and puts more emphasis on late-season victories and losses. That’s part of the reason why Edmonton, winners of six in a row, has a 36.42 per cent chance of winning the Grey Cup and Calgary, losers of three straight, has a 12.19 per cent chance. The Argos have a 43.4 per cent chance because of the strength of their regular-season finale win on the road in BC. The simulator runs through a game 10,000 times. 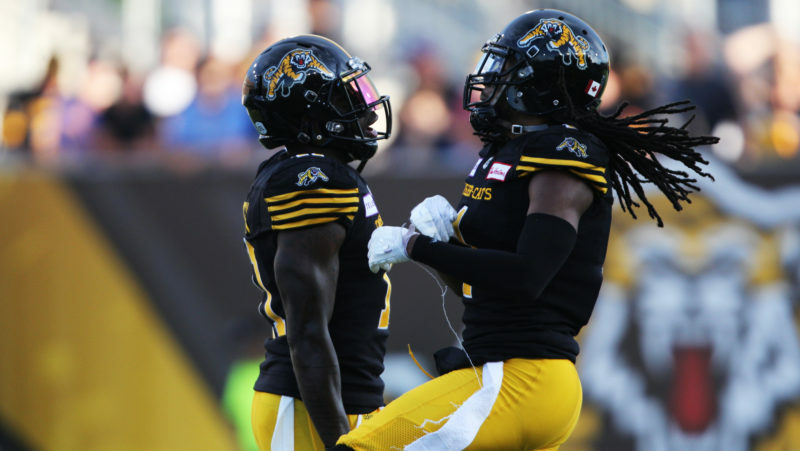 “Then it spits out in a report how many times each team won the Grey Cup and that provides the numbers I used for the CFL on the website,” he says. If your hide is still chapped, take solace in this. Last year, the simulator had Calgary comfortably winning the Grey Cup by 13 against Ottawa. We all know how that turned out. By the sounds of it, Willoughby has at the very least added some fuel to the Riders’ fire for Sunday.